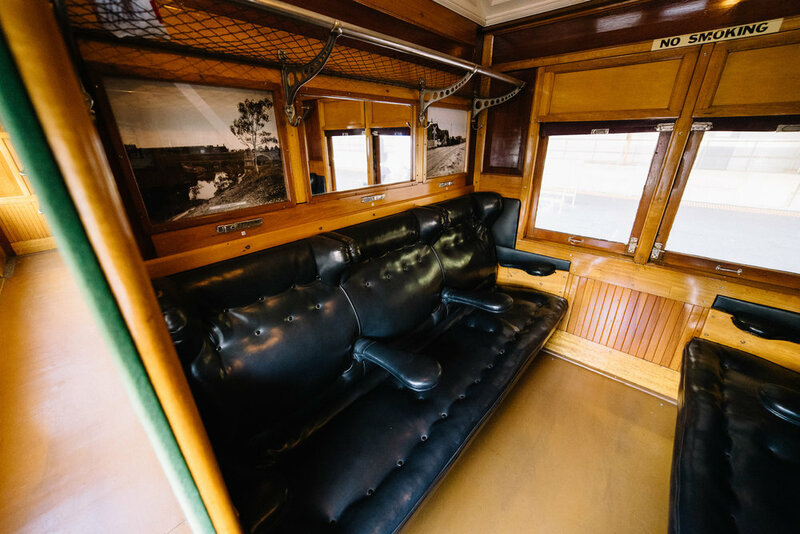 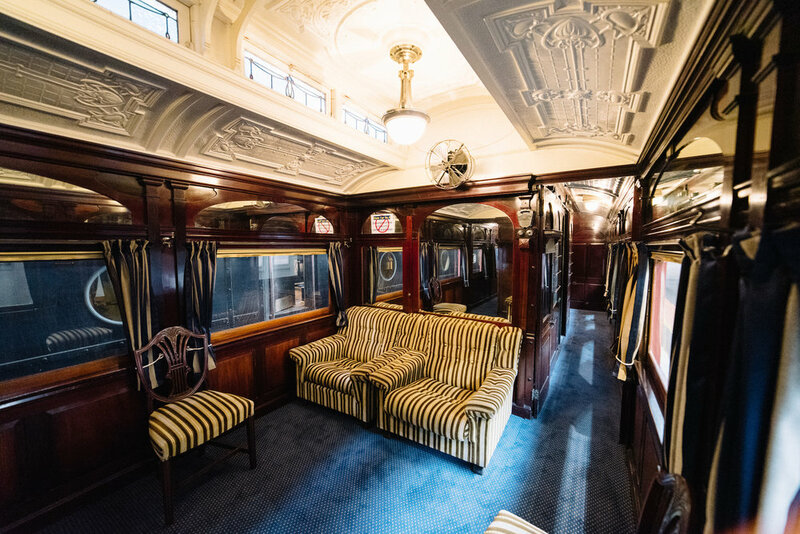 We were honoured to be invited by Explore Bendigo to take some photographs on the first Royal Train trip from Melbourne to Bendigo in many years. 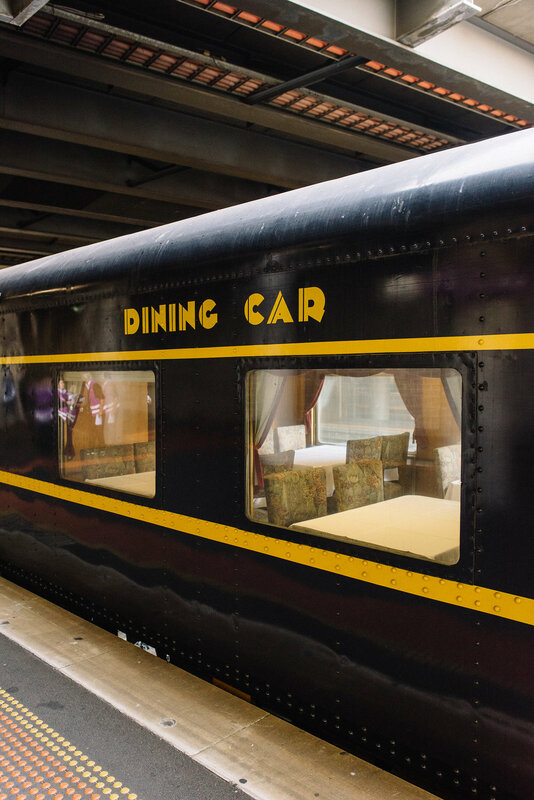 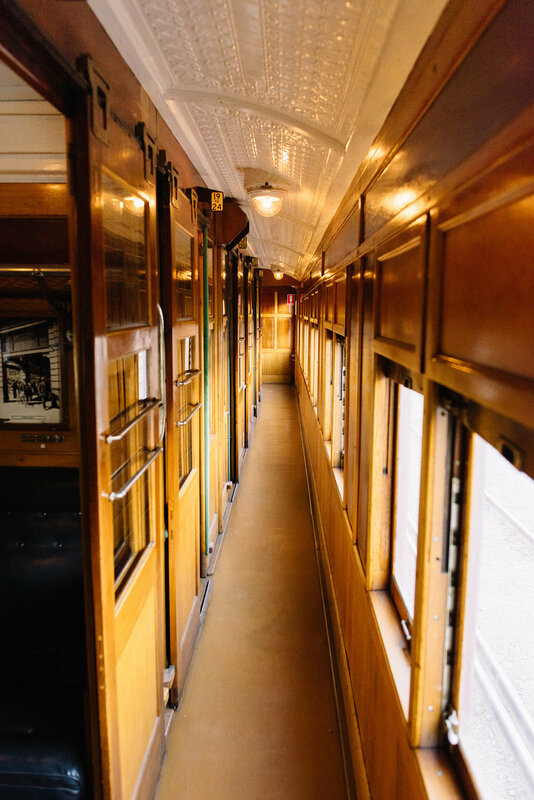 It was such an experience to ride in the beautiful carriages that that transported Queen Elizabeth II on her 1954 Royal Tour and Princes Charles & Princess Diana in 1983. 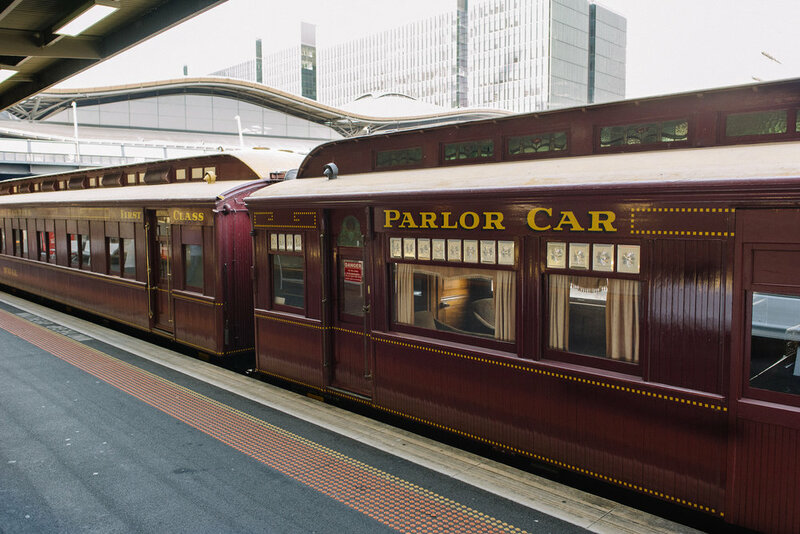 The carriages will be making special trips every weekend between Bendigo and Castlemaine to coincide with the duration of the Tudors to Windsors exhibition at Bendigo Art Gallery. 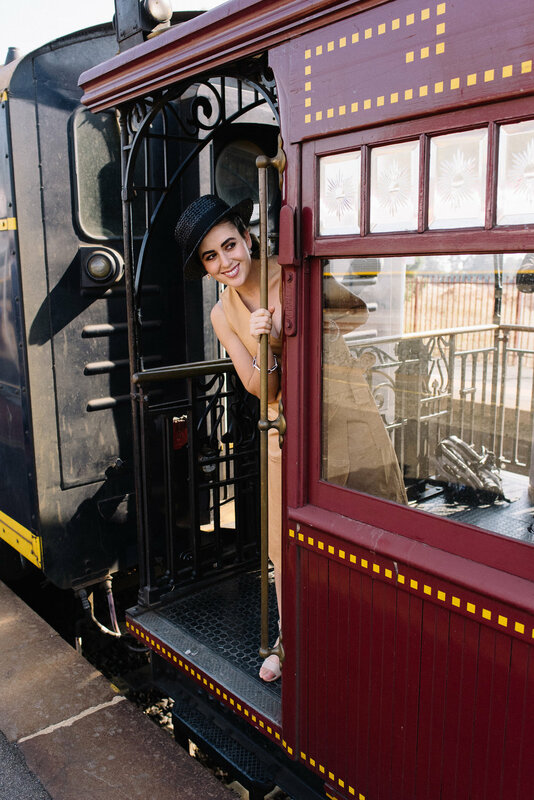 Visit bendigotourism.com to book your high tea train ride. 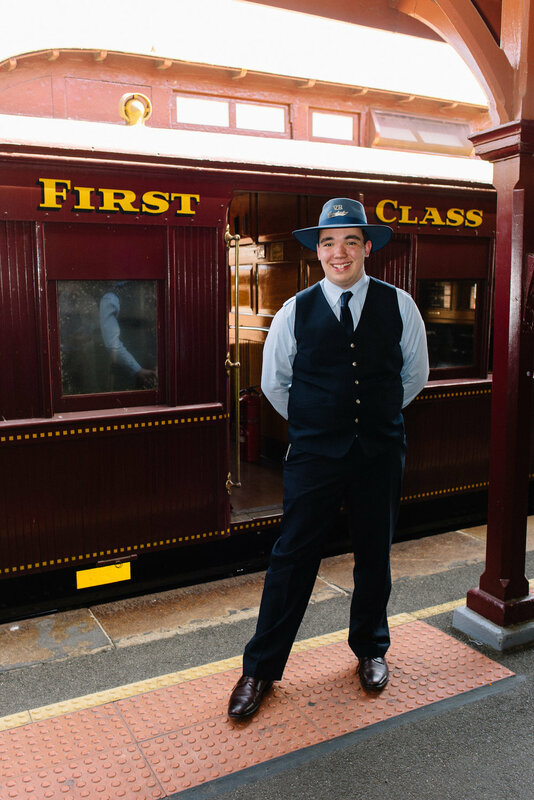 A big thank you to Explore Bendigo for inviting us along to be part of the journey!